The MB15N401 is a neo midbass with a linear frequency response and very high efficency. To get this performance the magnetic structure use a demodulation ring and a fibre loaded exponential cone assembly along with a high excursion triple roll, constant geometry surround. 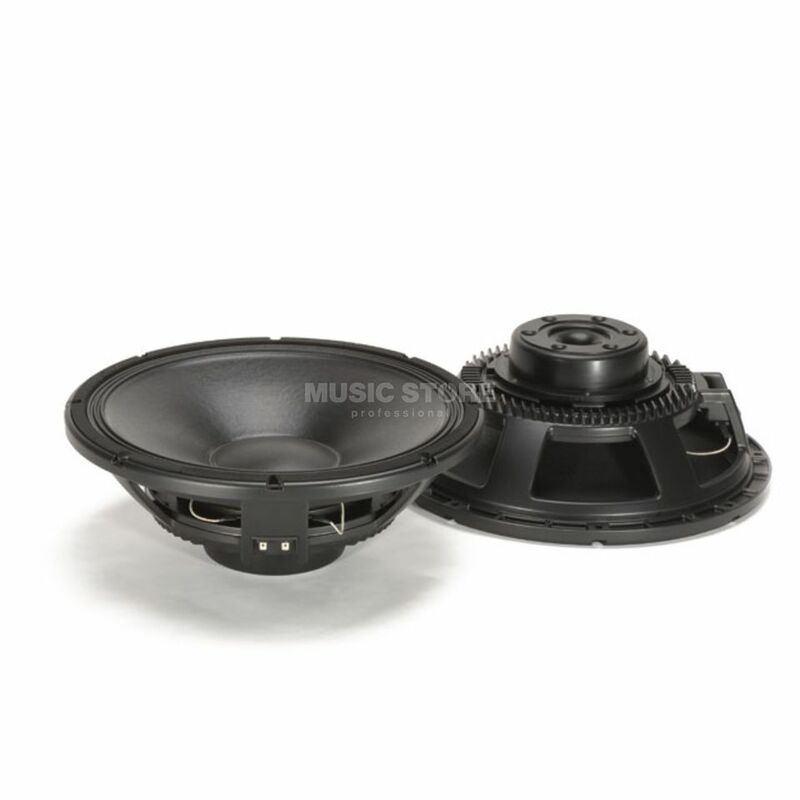 The fibreglass former, inside / outside copper voice coil provides a very good power handling maintaining a light mass and a proper Q factor for bass alignment. The demodulations ring guarantee a fastest time response and lowest distortion.